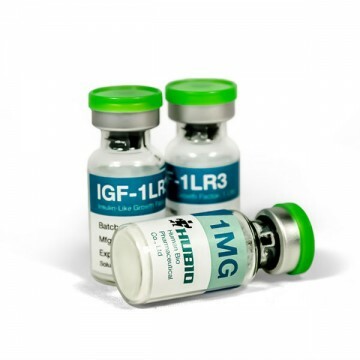 IGF-1LR3 or somatomedin known peptide that contributes to the increase in muscle mass, increase athletic performance and endurance. 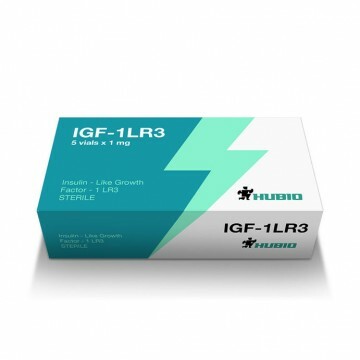 IGF-1LR3 actively apply krossfitery, powerlifters and other athletes. The main advantage is the high result peptide that occurs even in the case of errors in a diet. accelerates the synthesis of RNA. 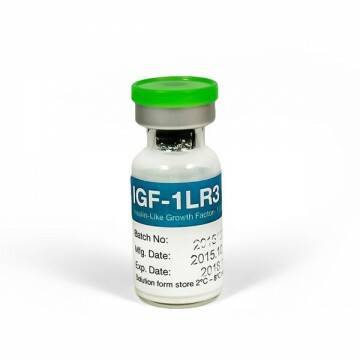 It is believed that IGF-1LR3 shows better fat loss results than even somatotropin. The course of application of the peptide is 10 weeks. Dosage can be started with 40 micrograms per day, but for best results, the amount of injectate is increased to 100 micrograms. The injection is advisable to be made before exercise or immediately after it. Depending on the goals and the speed of obtaining results_ the injection can be done only during training or daily. final stage, supporting - 5 weeks, one injection per week of 2 mg. Note! 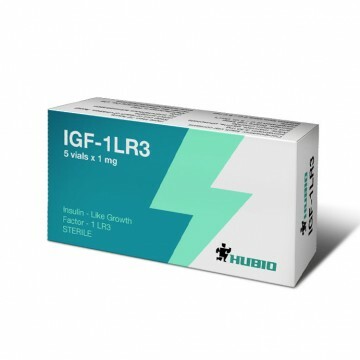 The course of IGF-1LR3 is better be consulted individually with trainer. The drug is produced in powder form, it should be diluted with saline, stored in refrigerator. After dilution peptide can be stored in refrigerator for two months. Generally, the peptide does not cause any side effects. In rare cases, the athletes mark high blood pressure, stiffness in the wrist and slight swelling.